For the first time in his career Inspector Maigret receives written summons to the Chief Commissioner's office where he learns that he has been accused of assaulting a young woman. 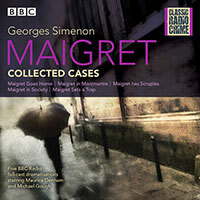 With his career and reputation on the line, Maigret must fight to prove his innocence.For the first time in his career Inspector Maigret receives written summons to the Chief Commissioner's office where he learns that he has been accused of assaulting a young woman. 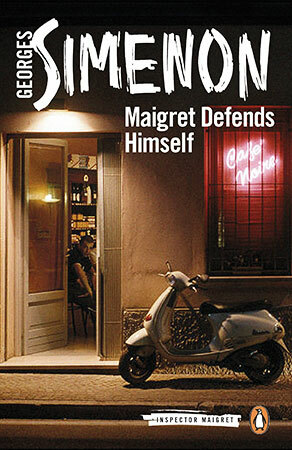 With his career and reputation on the line, Maigret must fight to prove his innocence.